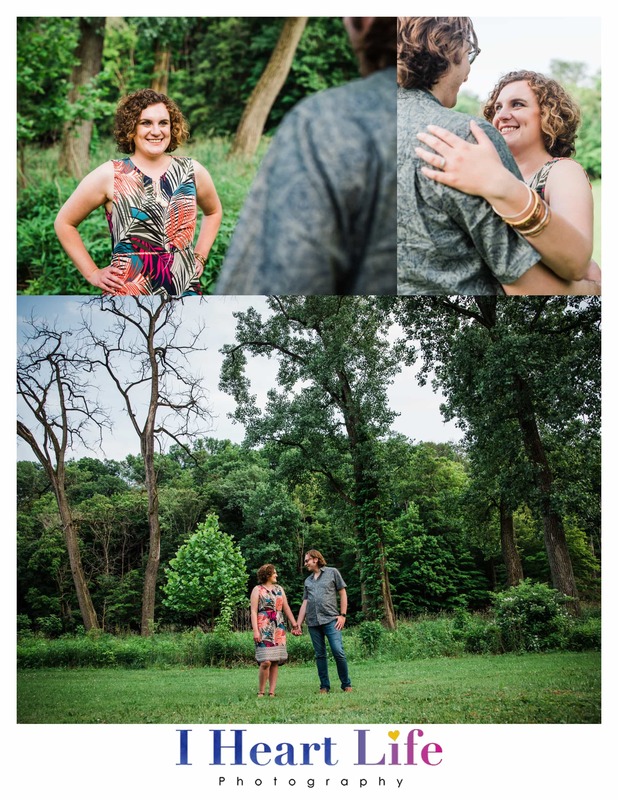 I absolutely love to photograph engagement sessions! 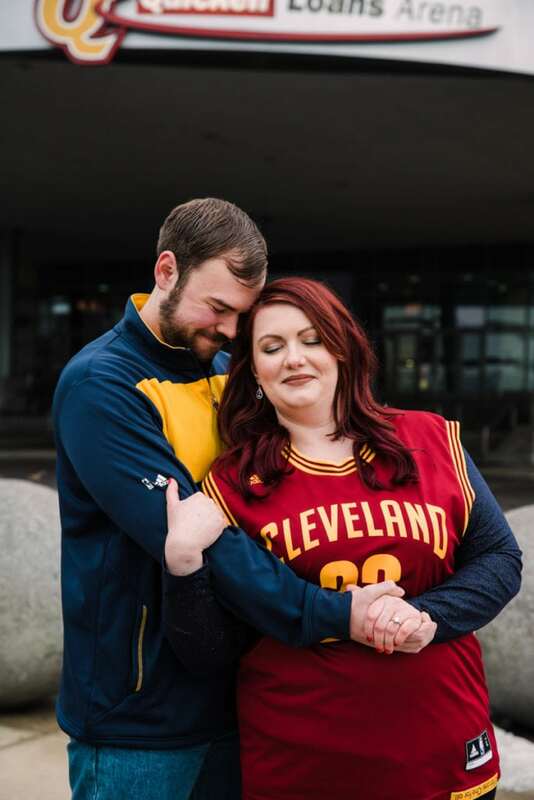 Engagement sessions are more relaxed than the wedding day, which provides the chance to get to know what it feels like to be in front of a camera. I will work hard to make things as real and comfortable as possible. My goal is that your relationship be captured in a unique way. You can choose to incorporate your favorite date spot, or what you like to do for fun together. Bringing props that represent something special to you, or your favorite pet will enhance your photos and show off your fun side as well! The best time for photos is in the evening when the light is soft, and we have the chance of getting a sunset.